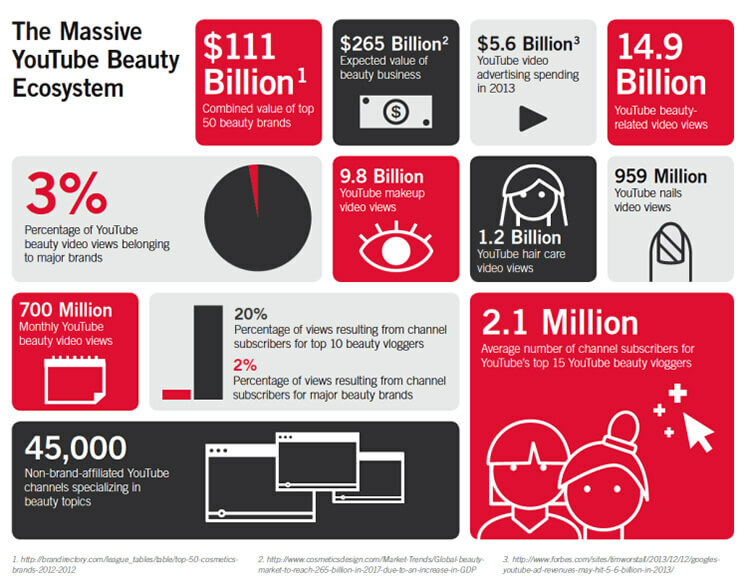 Unlike other sites, YouTube is all about video, so you know people are really watching. With YouTube you get to choose exactly who sees your video ad and only pay when people choose to watch your ad — so you waste no money. Nothing beats a creative YouTube video to captivate an audience. With YouTube ads you have the ability to select the geographic location and who sees them based on age and interests. 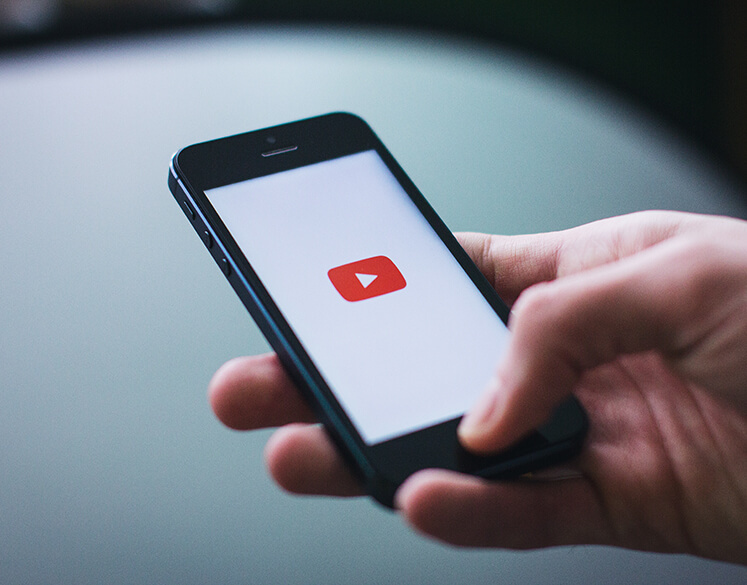 There are several types of YouTube ads which enable you to do different things; You can go for a short video ad perfect for smartphones, reach a captive audience before they watch a video and show up when customers search for a topic that you cover. YouTube is the number 2 search engine on the planet and your strong presence will definitely have a positive bottom line impact on your business. StratiSky is a Miami, FL based Software Development company providing Ecommerce Development, App & Website Development, Strategic Funding, Marketing Content & Analytics services. A division of Fourthright Communications. © 2018 Stratisky, a division of Fourthright Communications.